Arnold Booden Tailor-made is developed according to / from the facial anatomy. 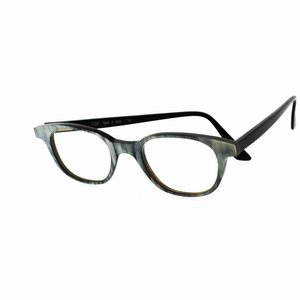 The top runs with the eyebrows, different for men's and women's eyewear, and with the facial lines and aligns perfectly with the nose. Since the facial and nose width and distance from ear to ear different for each person, the widths and length to be adjusted. The often simple model lines are again created by exciting to work with different thicknesses, and more than 70 colors, can also be combined. So we can adjust the glasses for narrow and wide faces. It is also possible to apply some glasses nose pads for the Asian nose so the glasses will sit excellent. 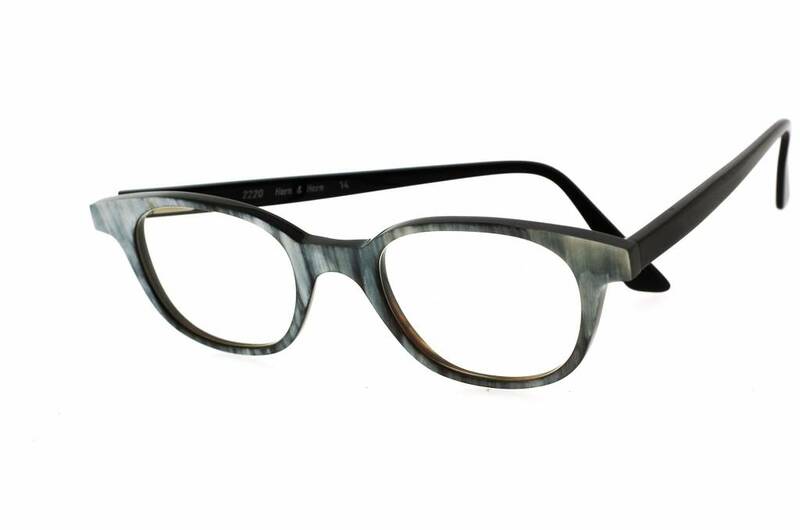 The materials we use are synthetic, buffalo horn and a combination of buffalo horn and tortoise.